Free same day, next day, and Saturday morning deliveries. MAN, Iveco, DAF, Mercedes, Scania, Volvo, Renault and all Engine Parts, simply call our experts, give us the vehicle reg details and we’ll do the rest! 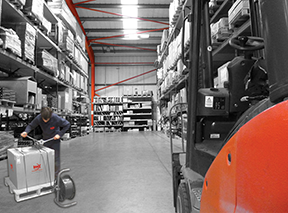 With a huge range of truck parts and engine components in stock across our UK depots, you’ll get the commercial vehicle parts and engine parts you need when you need them. 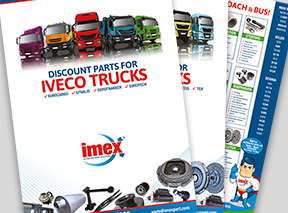 View and download brochures and catalogues for the truck parts you need. 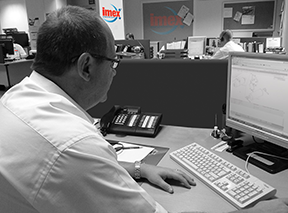 Our team of truck parts and engine parts interpreters ensure you get the right replacement parts for your vehicles.